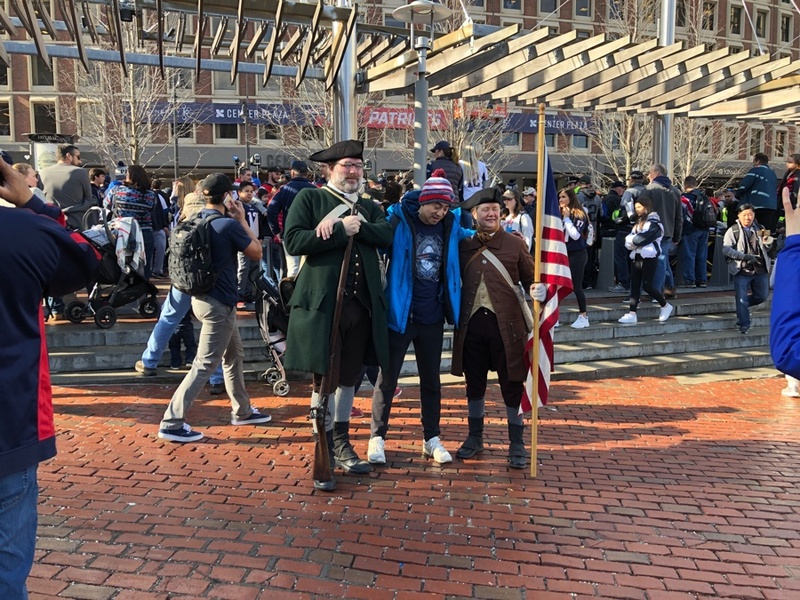 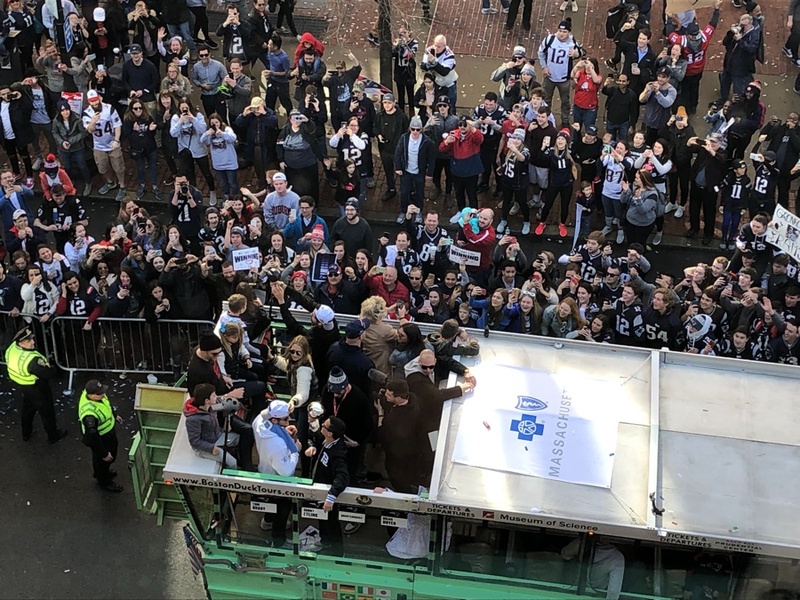 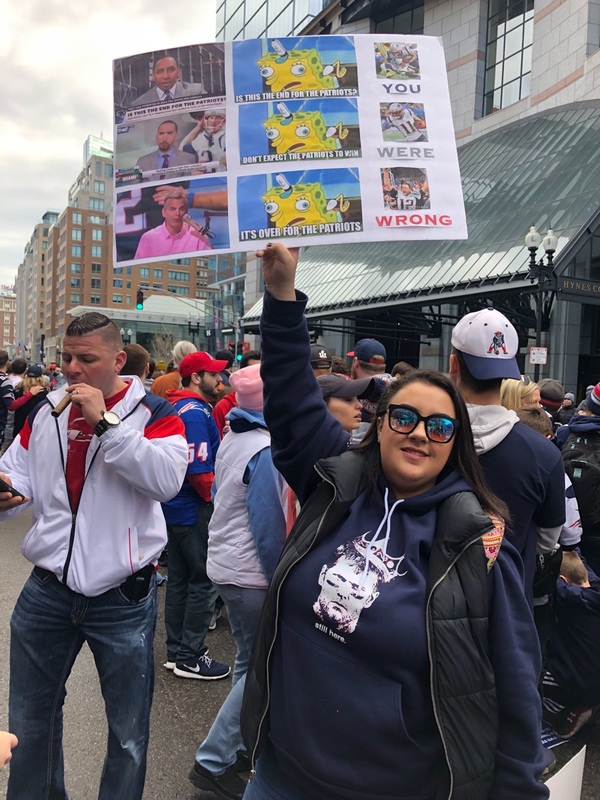 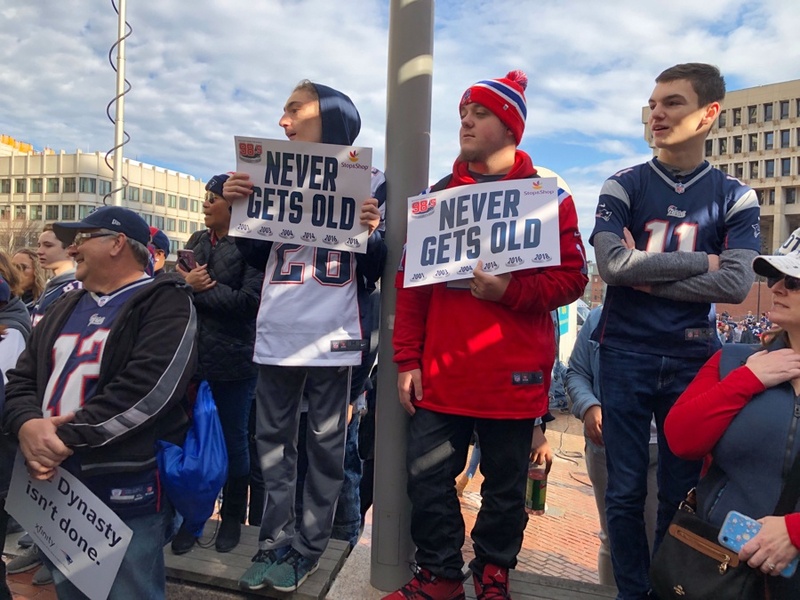 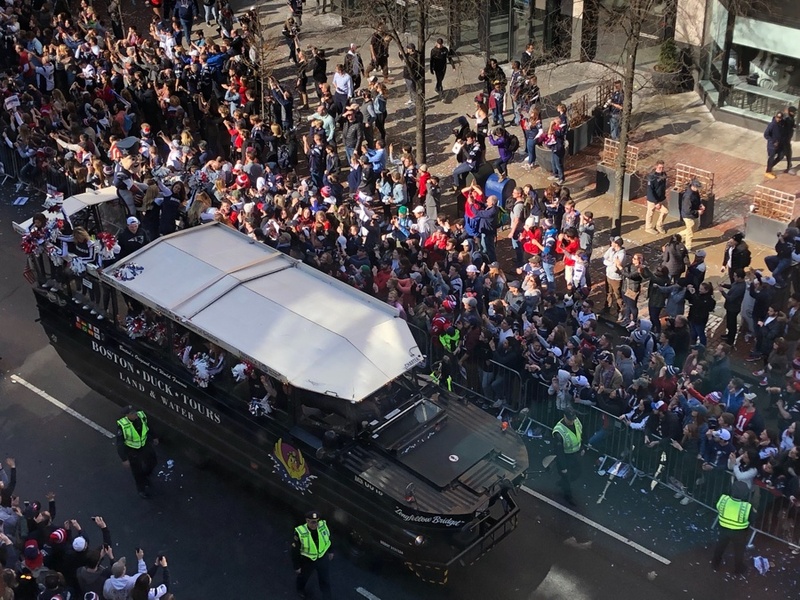 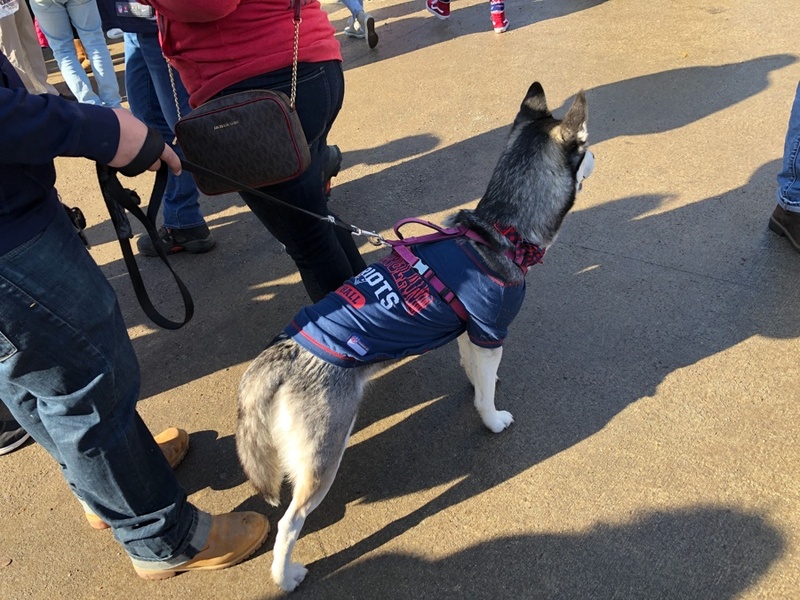 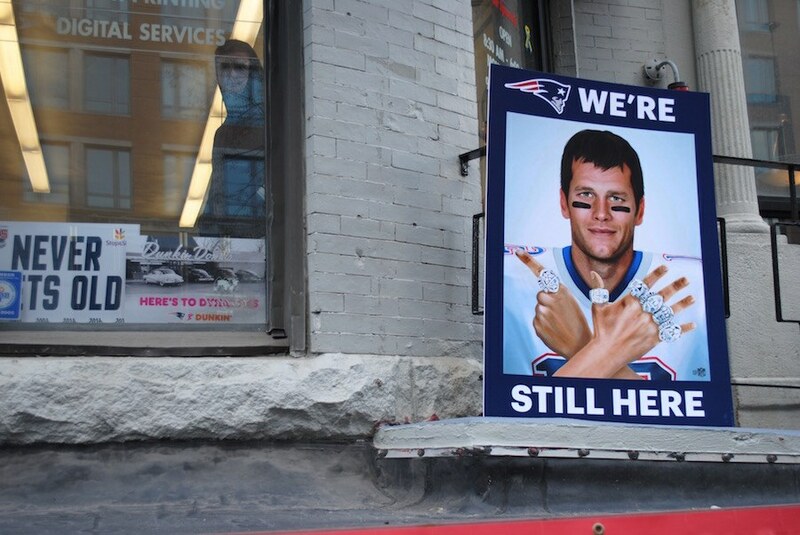 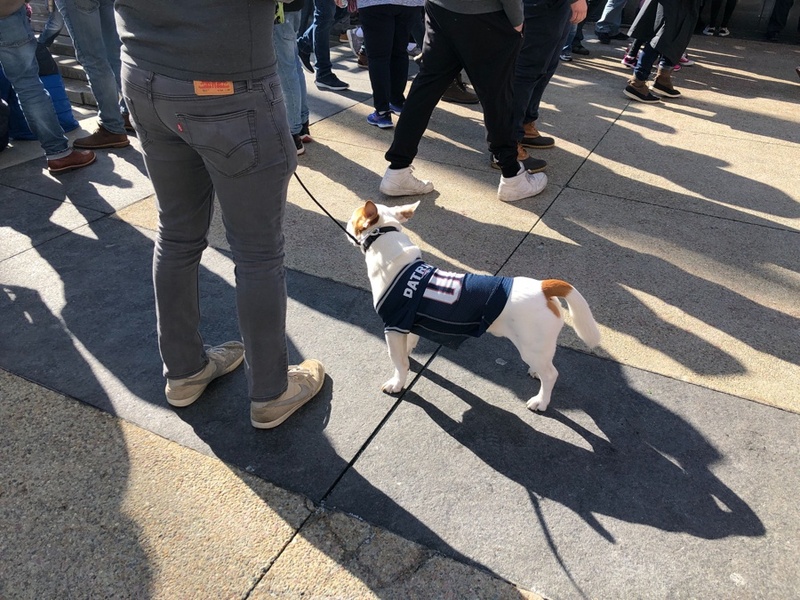 By Spencer Buell·	 2/5/2019, 1:57 p.m.
You really have to see a Patriots Super Bowl victory parade for yourself. 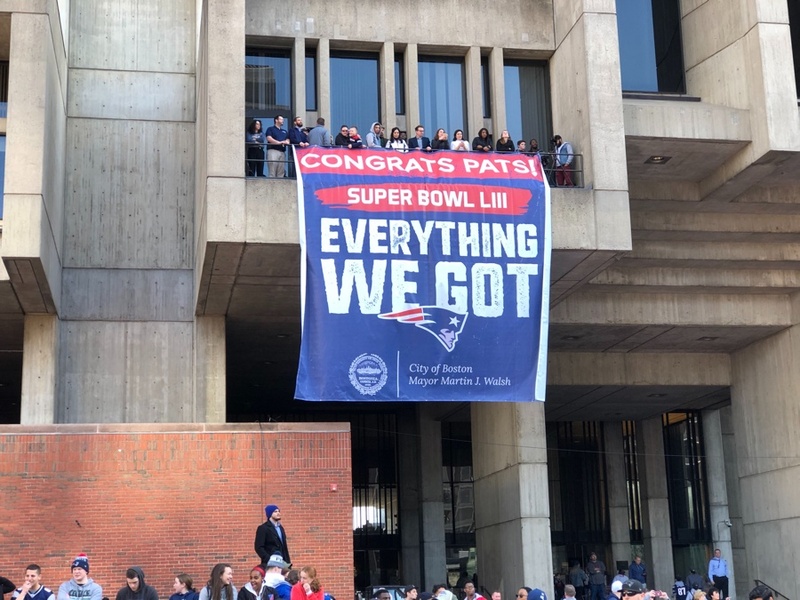 Yes, we’ve been spoiled. 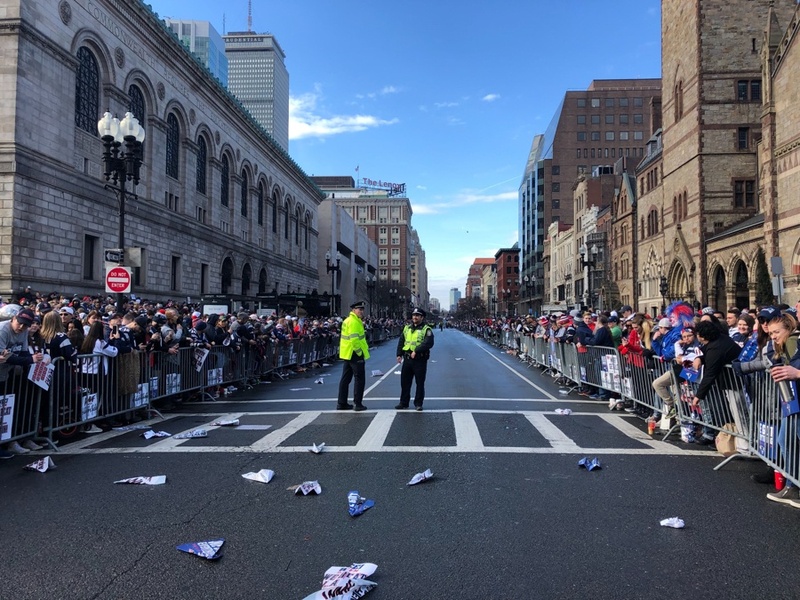 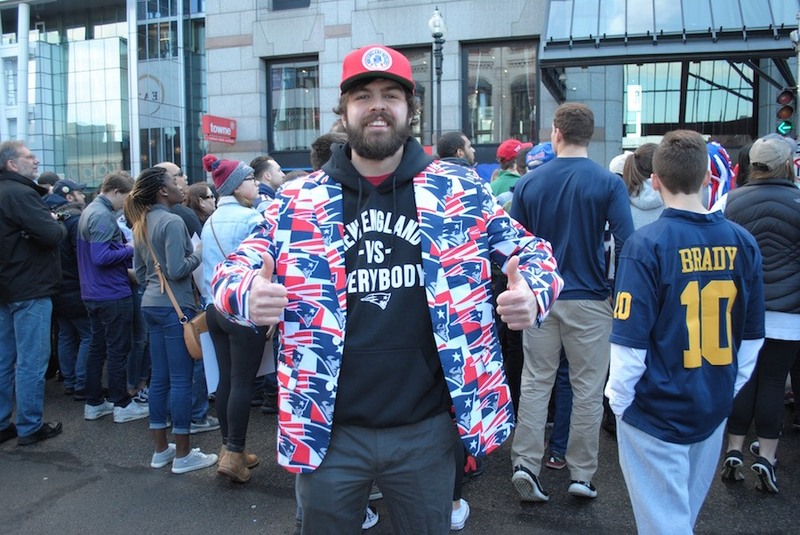 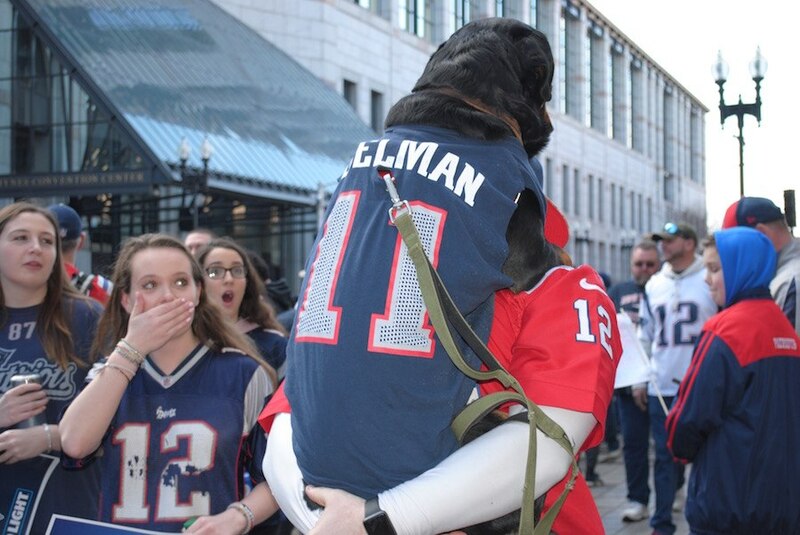 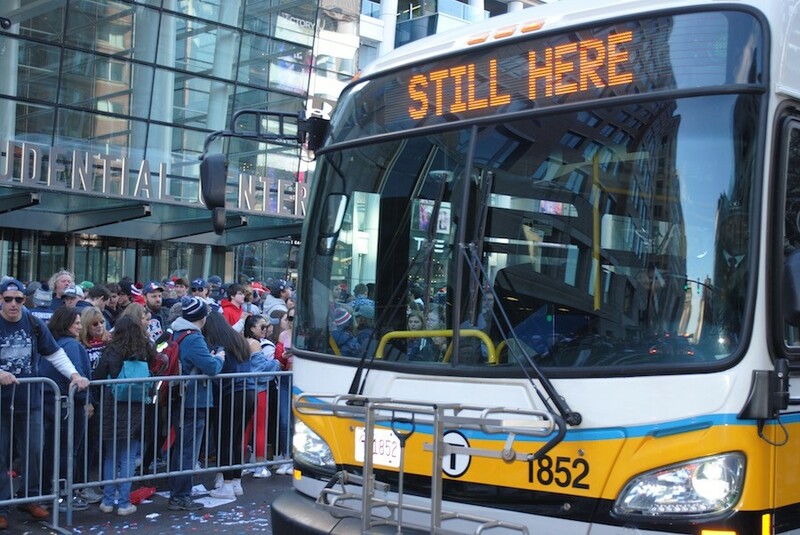 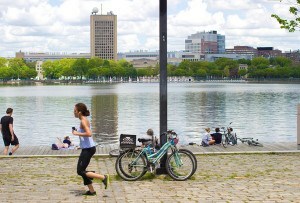 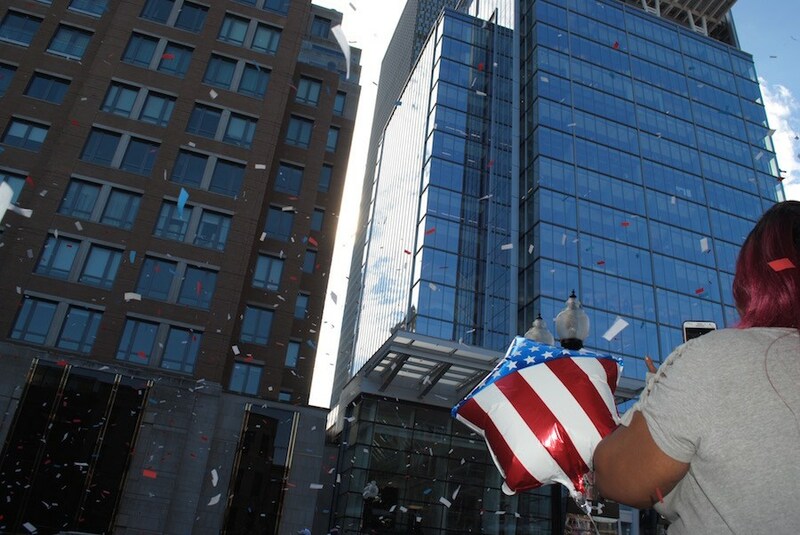 But even if we’re used to celebrating here in the City of Champions, Boston proved it still knows how to party on Tuesday, as hundreds of thousands turned up in unseasonably warm weather to line the streets. 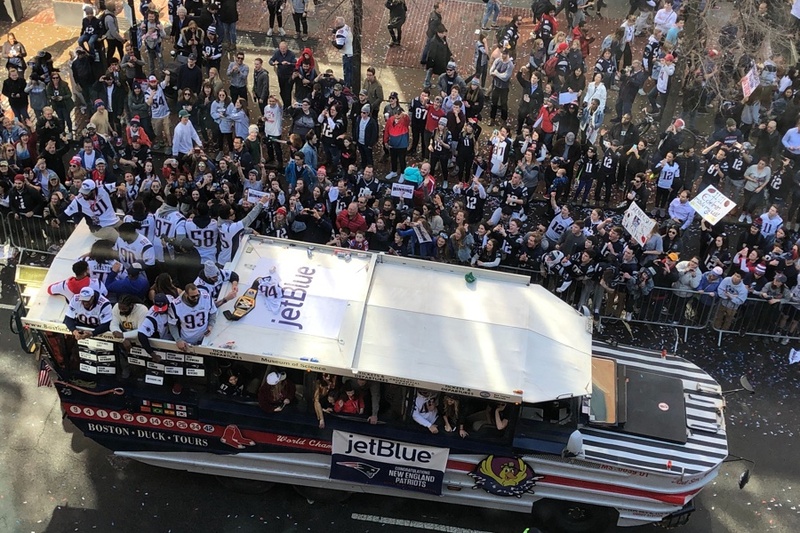 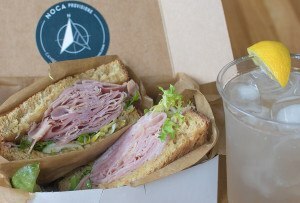 In case you couldn’t make it out, here’s some of what you missed. 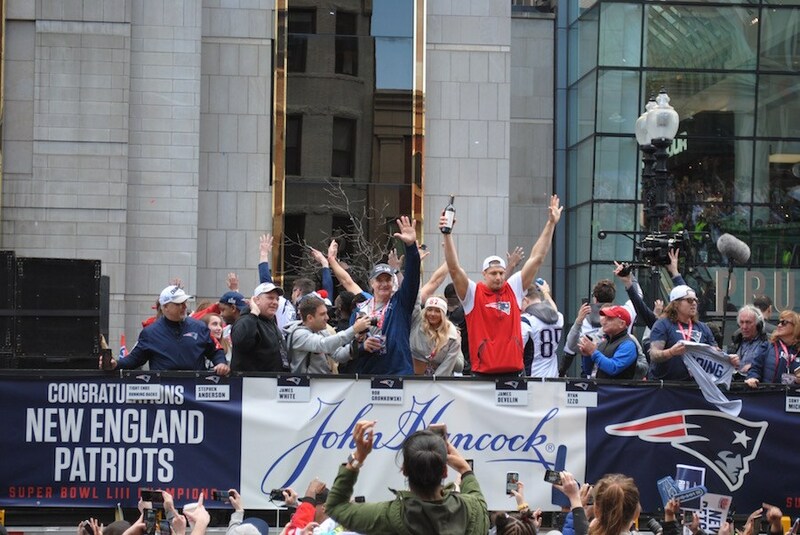 and (a bottle of wine-drinking, Tide Pod catching) Gronk.